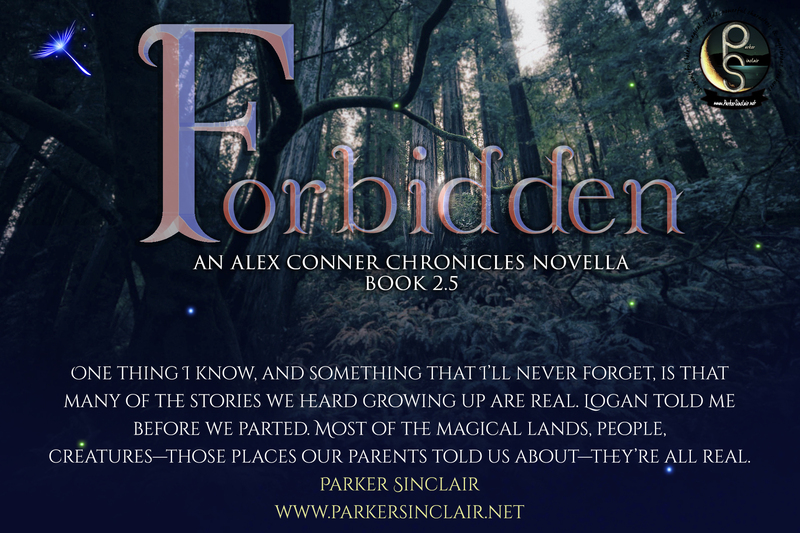 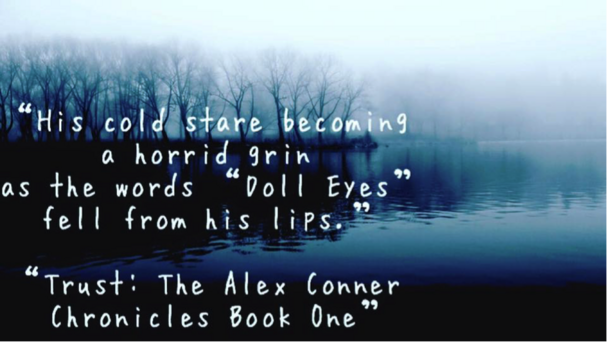 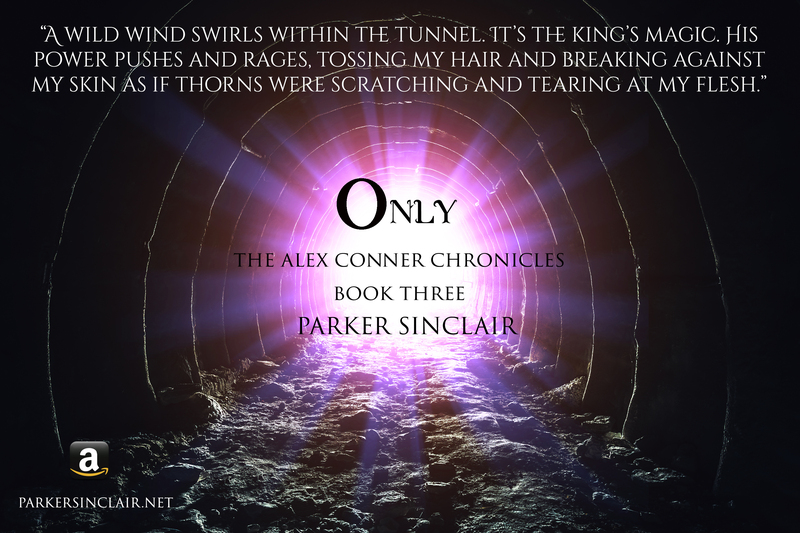 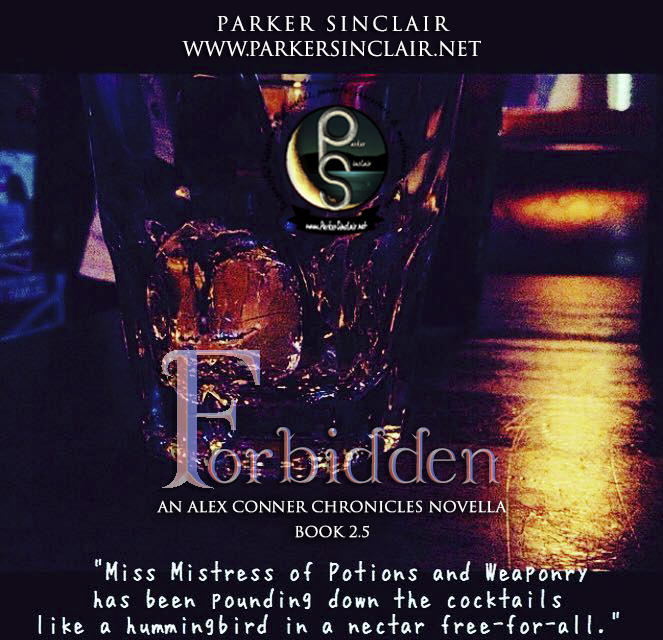 Start the Alex Conner Chronicles series today! 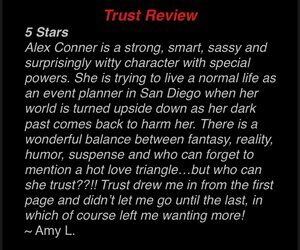 Alex Conner’s nights of event planning and partying in San Diego, California have taken a turn for the worse as nightmares invade her mind on a daily basis. 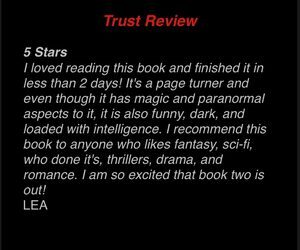 The memories of the vile man she exiled using the powers inherited from her mother and grandmother are all but breaking into her living hours, and nothing is working to keep her nightmares at bay. 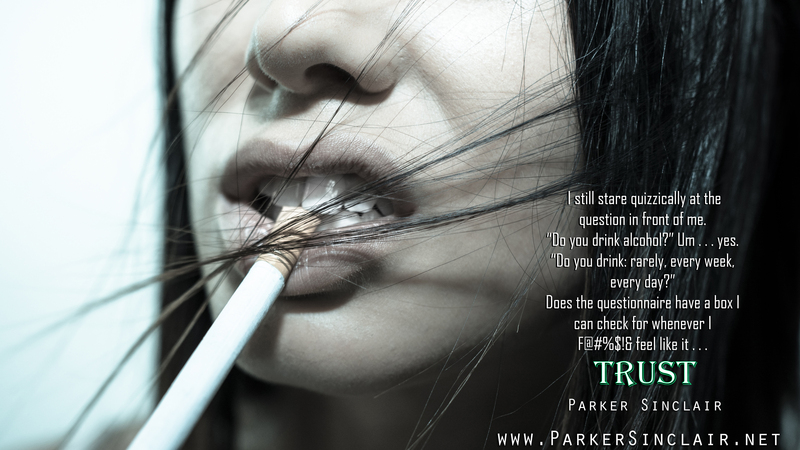 Will she ultimately be the one responsible for bringing this horror back into her life? 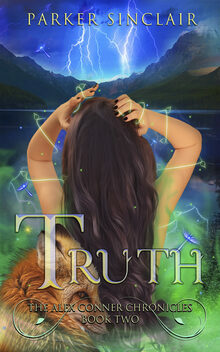 Who can she trust and how is she to deal with the draw she has towards a new man in her life – a man who is definitely more than meets the eye? Trust is a unique twist on new adult contemporary & urban fantasy/paranormal Suspense novel for fans of Kim Harrison's, The Hollows, The Weird Girls Series, Shannara, & The King Killer Chronicles. 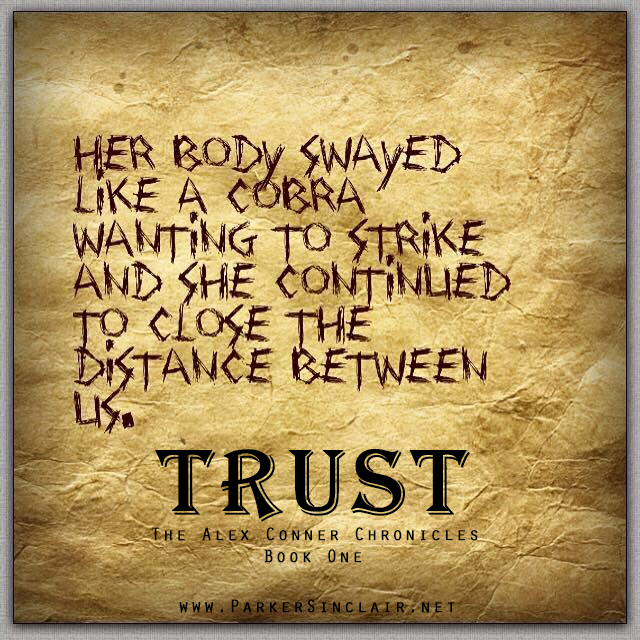 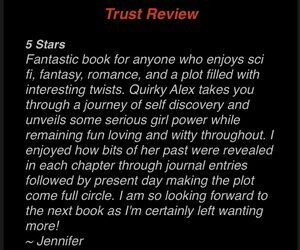 * Trust is book one in the ongoing Alex Conner Chronicles series. 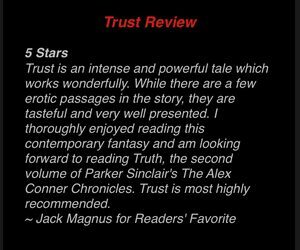 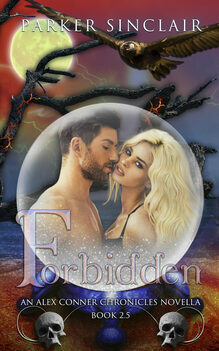 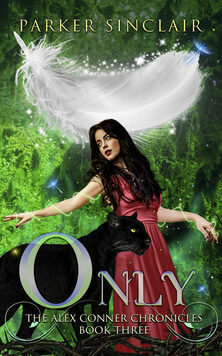 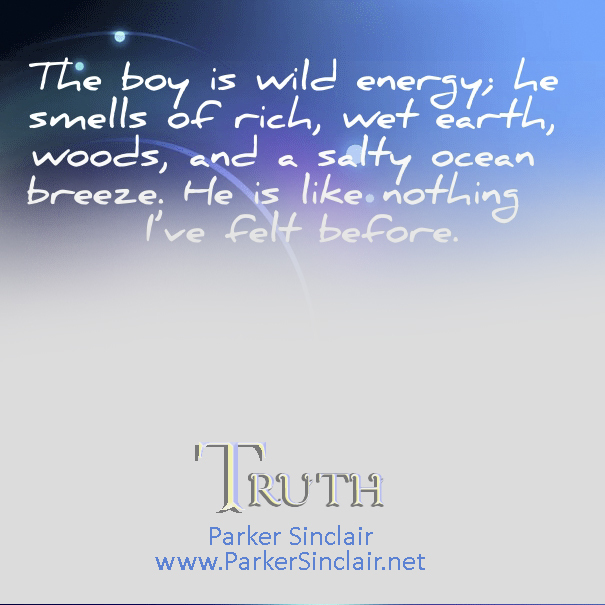 Readers will enjoy continuing the series with Truth, Forbidden, & Only. 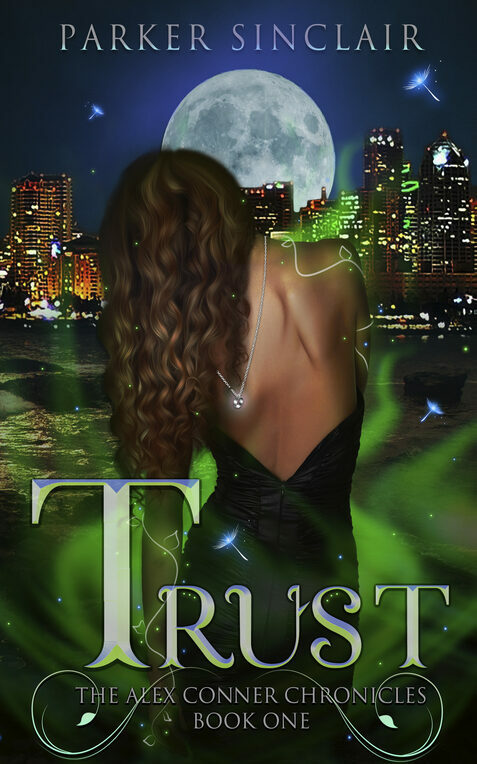 * Trust was Re-edited in Winter of 2015. 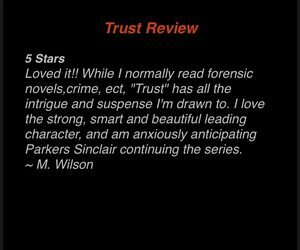 If you bought it prior to that time, please contact me and I will send you an updated ebook.